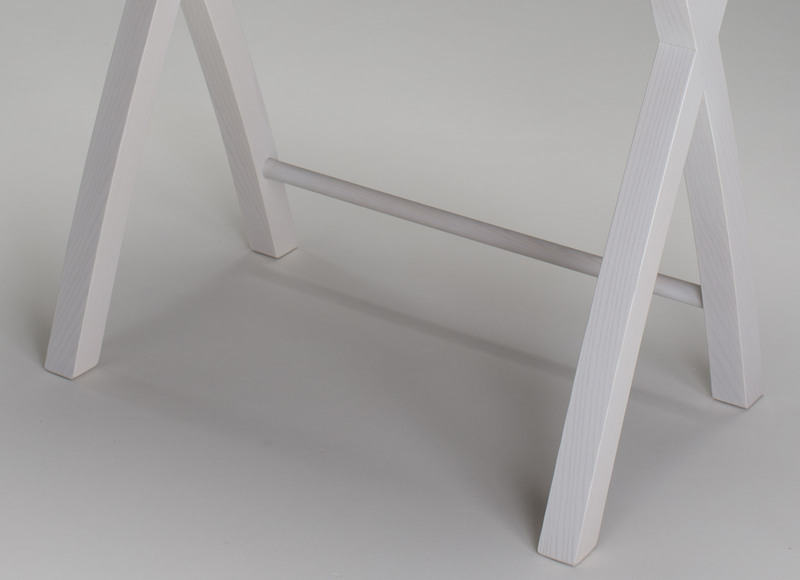 This console table, with its clean, harmonious lines, is perfect for furnishing make-up corners. Made of bleached ash, it is equipped with a capacious frontal drawer. Combined with the Star MH03 mirror and the Morgana chair, this console table creates a complete beauty station of the highest quality, suitable for residential spaces or beauty and retail settings demanding great design and functionality alongside perfect light refraction. Would you like to buy a CONSOLE TABLE? *All of the mirrors from the Unica range are compatible with this console table. 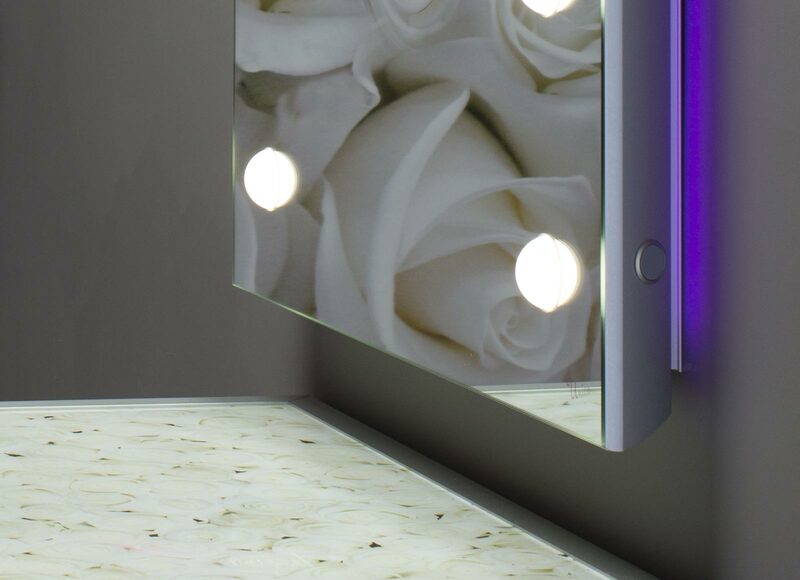 The mirror can be selected from all of the mirrors in the Unica range. Customer’s logo: the logo can be backprinted to glass. 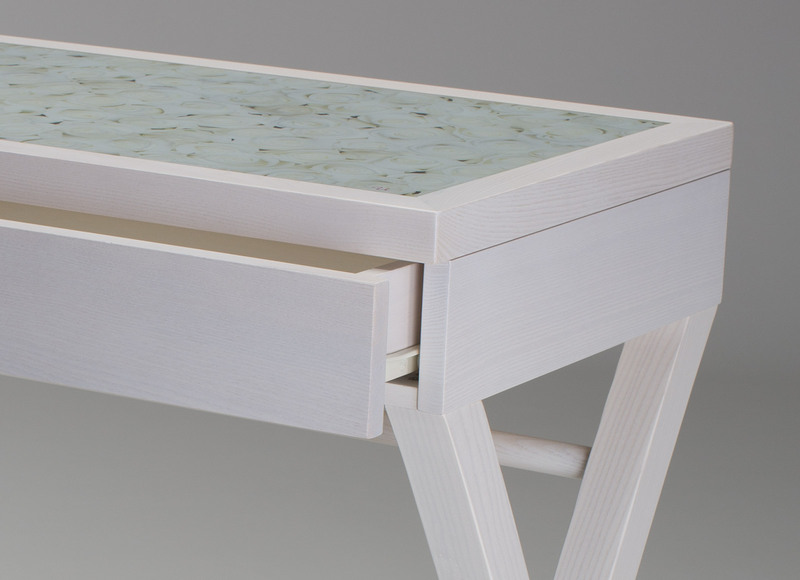 Every console table is handcrafted by Italian master artisans.